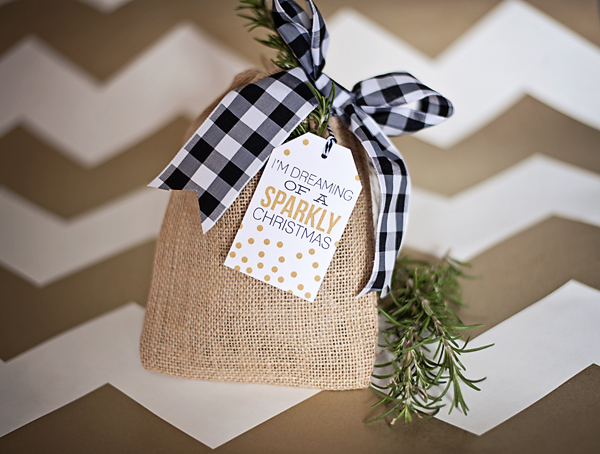 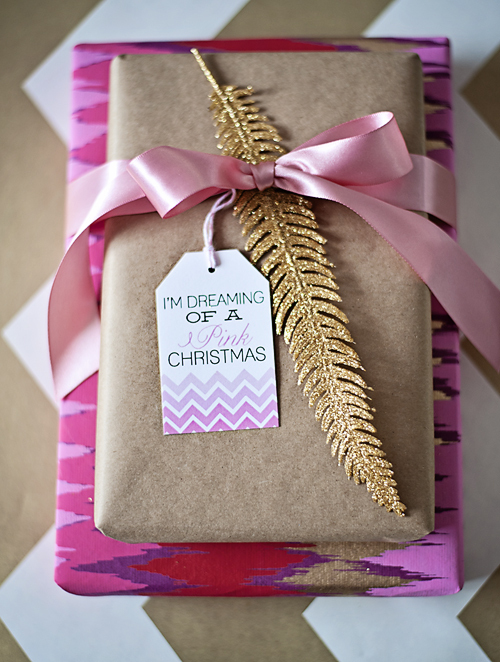 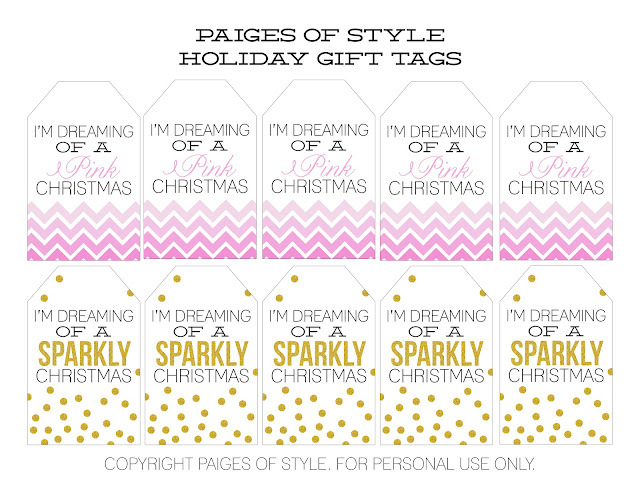 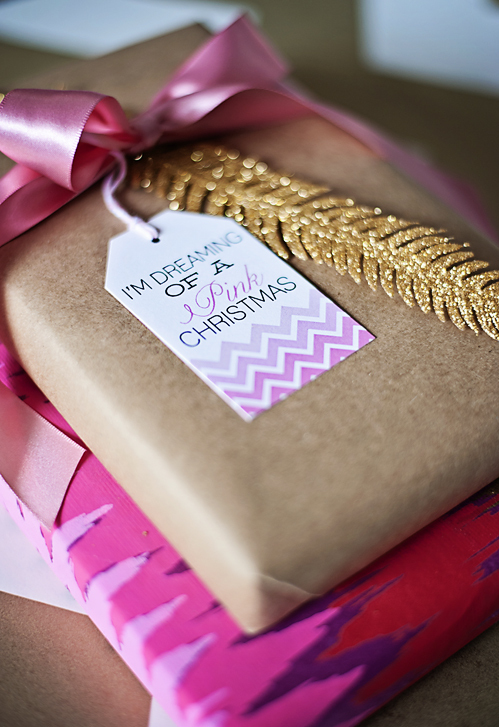 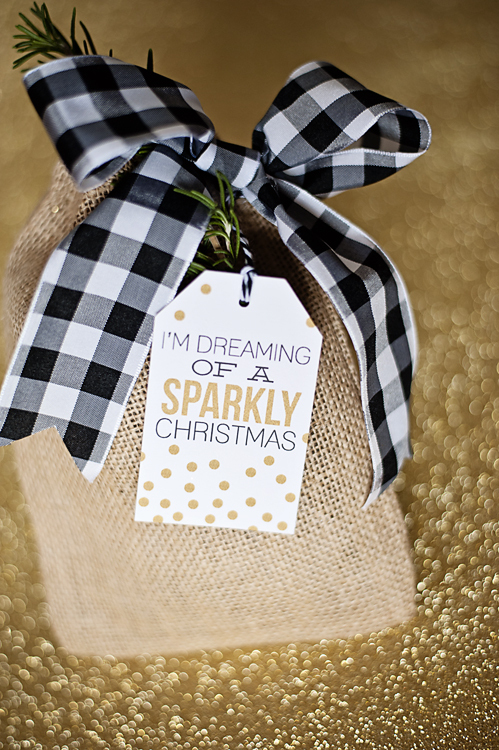 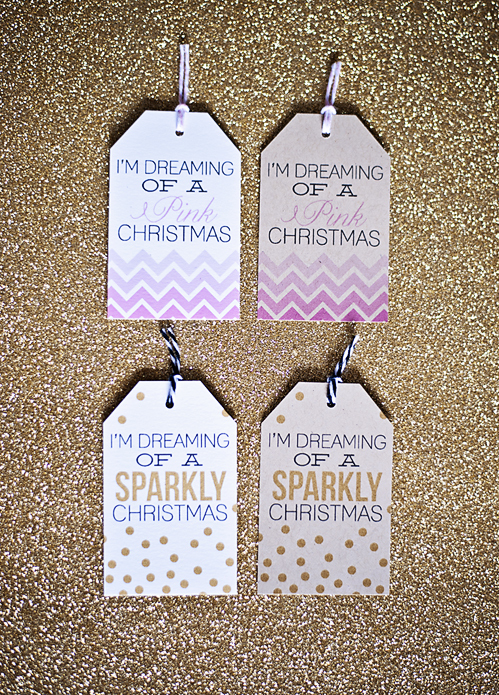 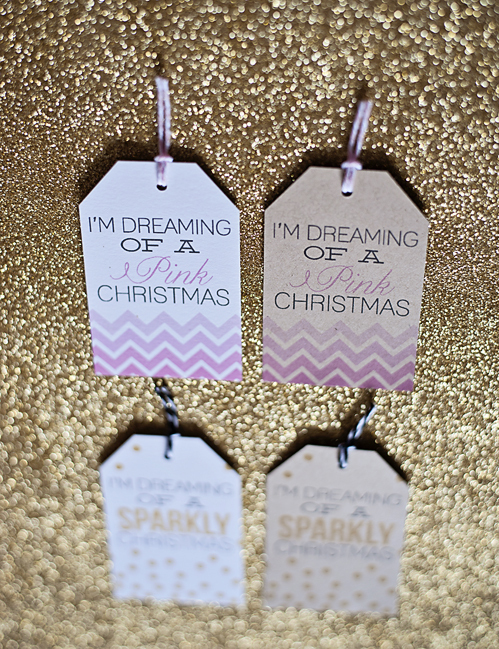 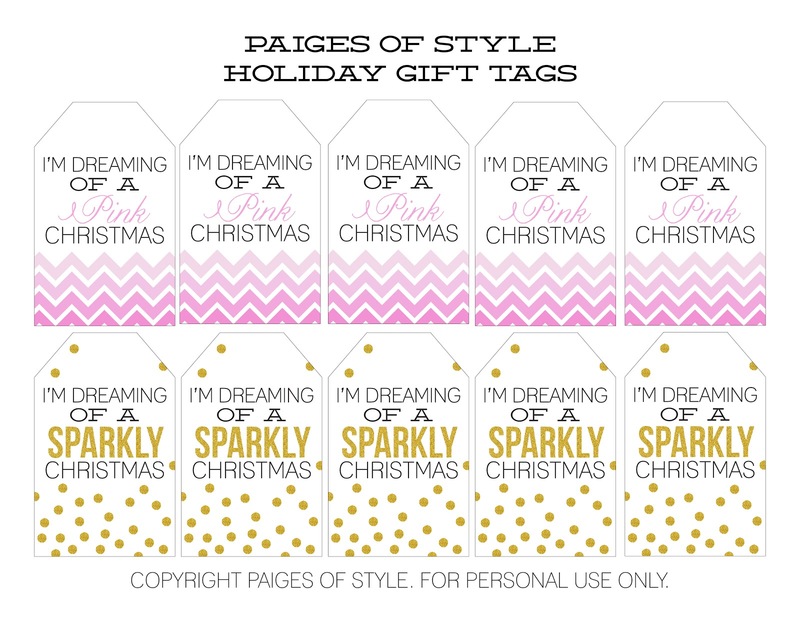 Love these gift tags!! 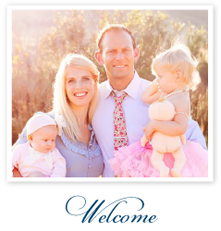 Thanks for the free download! 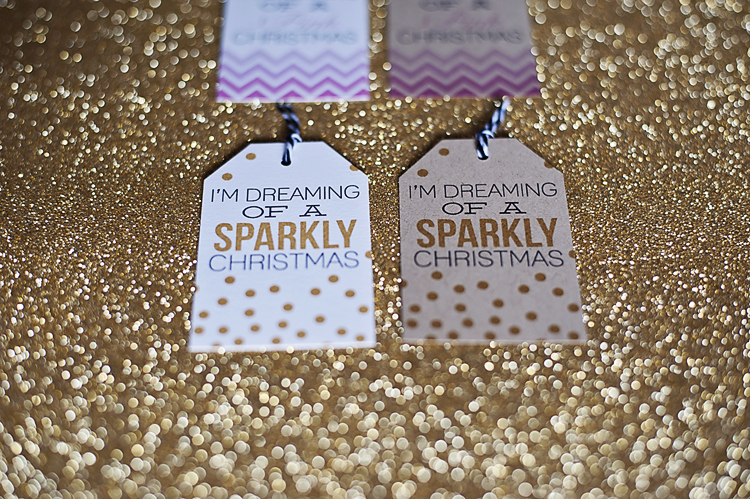 Thank you so much, these are gorgeous!